The Internet of Things (IoT) develops rapidly as more devices and machines continue to gain technological advancements. This already wide network of connected data exchangers is about to get even bigger. Next in line to dip their hands in the IoT bowl are telecomm firms and social media. Two giant companies have reportedly began their projects already. 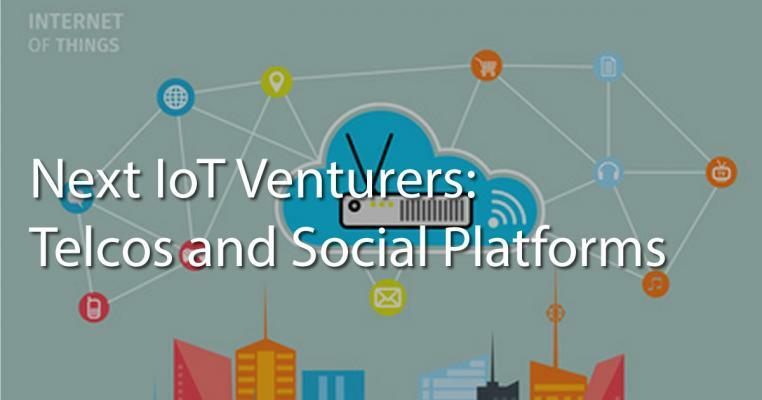 AT&T Inc. has partnered up with Intel Corp. to work on a next gen platform for the IoT. The collaborative effort aims to provide further developments in network technology, data centers and all related devices. Using low cost hardware and open source tools, a new digital network will be created which will base its fundamentals from software-defined networking and network function virtualization. The target result will be improved telecomm networks and efficiency as well as enhanced cloud services, VR/AR support, data analytics, and hi-res content over data network. AT&T will be shifting to Intel’s Xeon server chips for use in its data centers and custom hardware running programs will then move to network function virtualization. The telco firm will also be opened to the resources of Intel’s “Super 7” cloud providers, namely Microsoft, Google, Amazon Web Services and Facebook in the US; and Alibaba, Baidu and TenCent in China. 30% of the virtualized network is the goal of AT&T this year, and by 2020, the company hopes to reach 75% and above. End users may then get reduced network costs and services from the provider. The bold move from Intel did not come as much of a surprise, considering that the tech giant and other similar companies such as Cisco and Synopsis are all looking deeply into furthering the IoT systems. All three have made huge investments for IoT growth. It’s a step in the right direction, and other major US providers like Verizon as well as in other countries such as O2 in the UK may be expected to follow through. Compounded with the ongoing development of 5G, end users might see faster, yet more affordable data rates in the near future. Another giant in a different field is also working on an innovative approach to the IoT. Facebook, the top social network in the world, is developing a method of connecting their users’ accounts to IoT devices. Whether smart wearables or home appliances, the owner will be able to access and remotely control the machines using his/her Facebook account. For instance, you may set a timer on your induction cooker, or increase/decrease your refrigerator’s thermostat through Facebook. The possibilities are endless. Currently, a device has a specific app paired with it and different devices will then need a special or separate app. Add to that the software updates from registered devices or user searches and releases of numerous new apps every month, and everything can become extremely complicated. The Internet of Things is fastly becoming the universal platform of the future. Today, global industries are bringing connections closer than ever, with everyone and everything.